A public hearing on the revised rules amendments proposed by the LPC will be held on October 16th at 1:30 PM. The revised rules can be read here. LPC Application: Application is to enlarge the existing rooftop addition and install mechanical equipment at the roof. LW! Testimony will be posted when available. 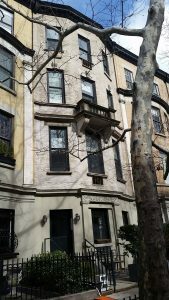 Learn more about 150 West 82nd Street from our BUILDING DATABASE. LPC Application: Application is to establish a master plan governing the future installation of windows. 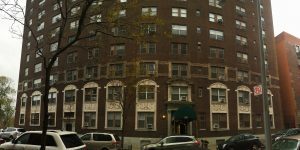 Learn more about 150 West 79th Street from our BUILDING DATABASE. LPC Application: Application is to construct a pathway and walls for barrier-free access. LPC Application: Application is to install signage. 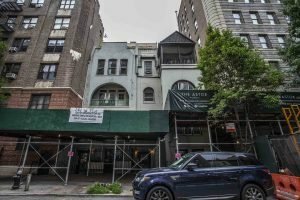 Learn more about 159 West 72nd Street from our BUILDING DATABASE. LPC Application: Application is to construct a bulkhead and pergola, extend a chimney flue, and install an HVAC unit. 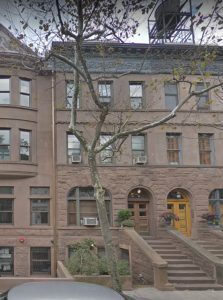 See our Building Database entry for 334 West 84th Street for more information on this landmarked building. 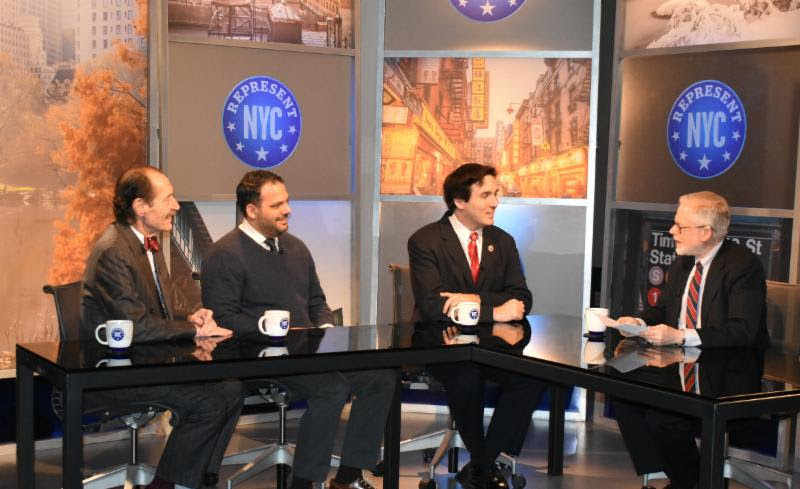 Presentation Materials will be posted once available. LW! Testimony will be posted when complete. 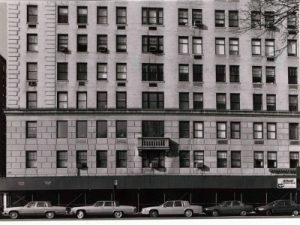 LPC Application: Application is to alter masonry openings at the penthouse. 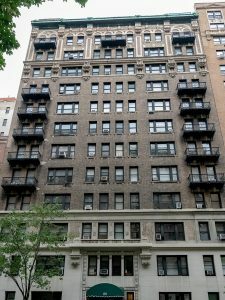 Learn more about 262 Central Park West from our BUILDING DATABASE. LPC Application: Application is to replace windows. 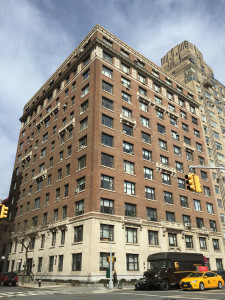 Learn more about 370 Riverside Drive from our BUILDING DATABASE. 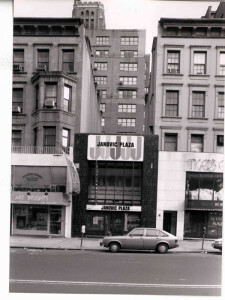 Original Architect: Charles Buek & Co.
LPC Application: Application is to alter the buildings’ base and areaway. 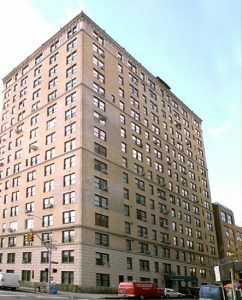 Learn more about 315 Central Park West from our BUILDING DATABASE. 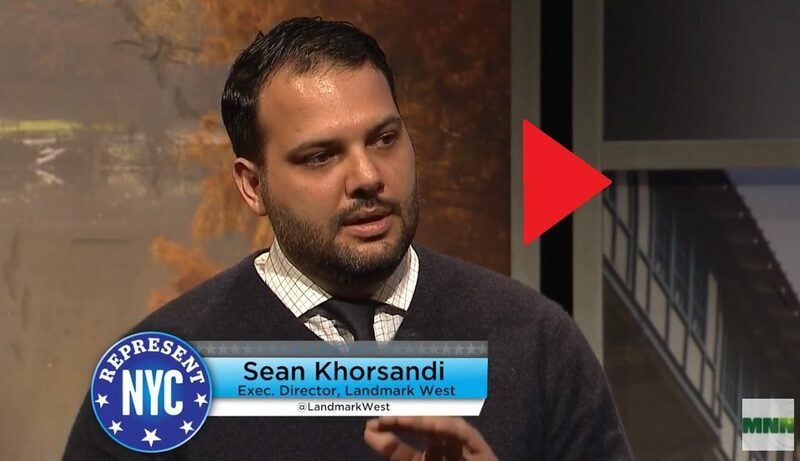 LPC Application: Application is to construct rear yard additions and rooftop additions, excavate for the construction of below-grade additions, and construct a barrier-free access ramp. 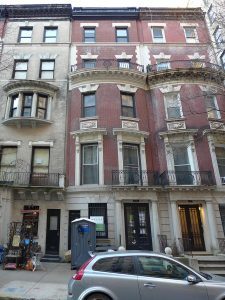 See our Building Database entry for 241–243 West 75th Street for more information on this landmarked building. 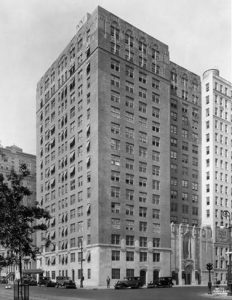 Learn more about 360 Central Park West from our BUILDING DATABASE. 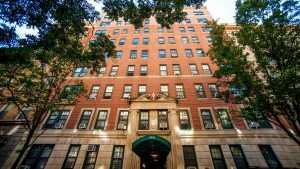 Learn more about 121 West 88th Street from our BUILDING DATABASE. 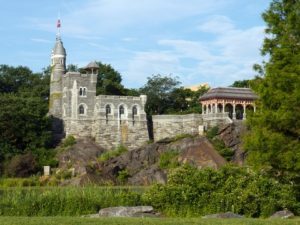 Explore this landmark in our BUILDING DATABASE.